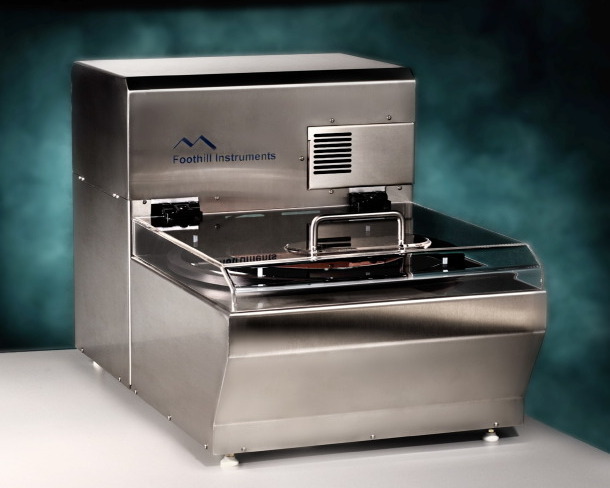 Foothill Instruments manufactures metrology systems for semiconductor, MEMS, optical, and related markets. Our film thickness products are capable of measuring up to 500 microns of dielectric. 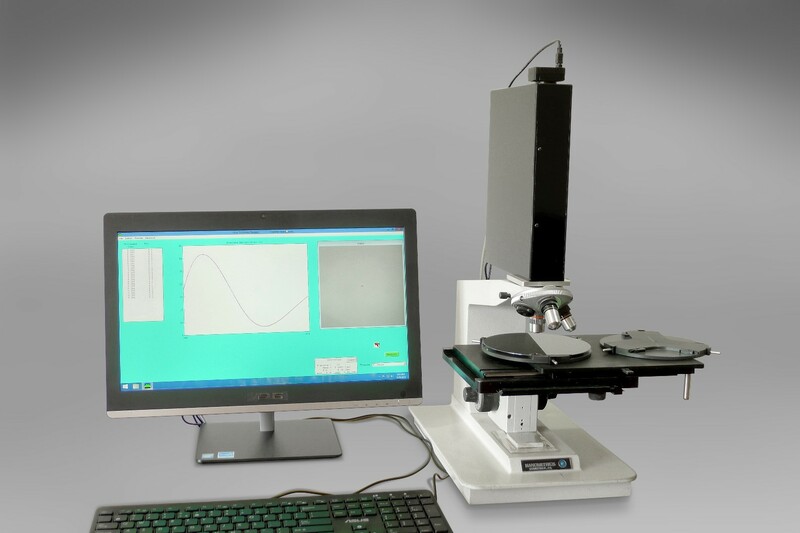 Our wafer thickness products measure thinned silicon and very thick dielectrics.